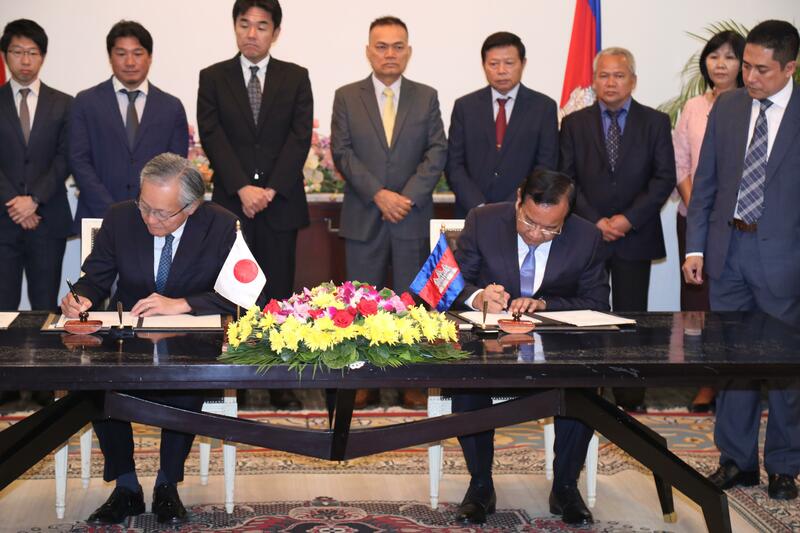 Phnom Penh (FN), Feb. 19 – Cambodian foreign affairs minister Prak Sokhonn and Ambassador of Japan to Cambodia Hidehisa Horinouchi signed Wednesday the exchange notes on the extension of Japanese Government’s support for the implementation of two projects in Cambodia. “The Japanese Government’s support includes loan up to the amount of JYP 3,599,000,OOO (Approximately USD 31.56 million) for the purpose of the implementation of the West Tonle Sap Irrigation and Drainage Rehabilitation and Improvement Project II; and grant aid up to the amount of JYP 1,340,000,000 (Approximately USD 11.8 million) for the purpose of the implementation of the Project of Development of Port Electric Data Interchange (EDI) System for Port Modernizations,” according to the press release. 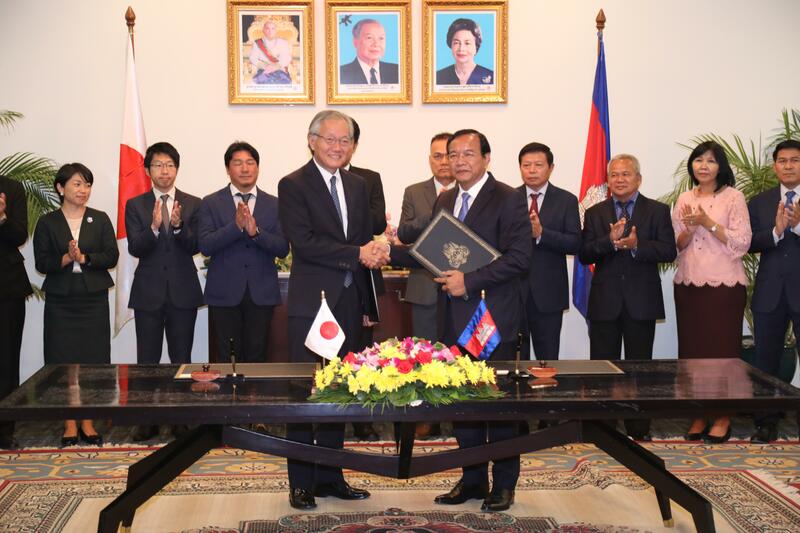 Minister Prak Sokhonn said at the signing ceremony that the grant aid and loans from Japan will contribute significantly to the implementation of Cambodian government’s Rectangular Strategy – Phase IV, particularly on the second area “improving logistics system and enhancing transport, energy and digital connectivity”; and the fourth area, “inclusive and sustainable development; promotion of agricultural and rural development; and sustainable management of natural and cultural resources. 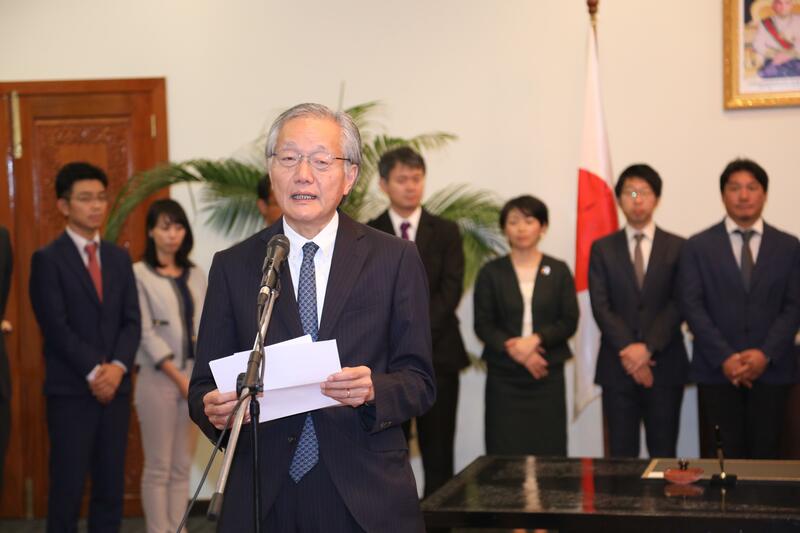 According to the minister, from April 2018 to March 2019, Japan has granted US$134 million to the kingdom in total with US$19 million in grant aid and US$114 in concessional loans. 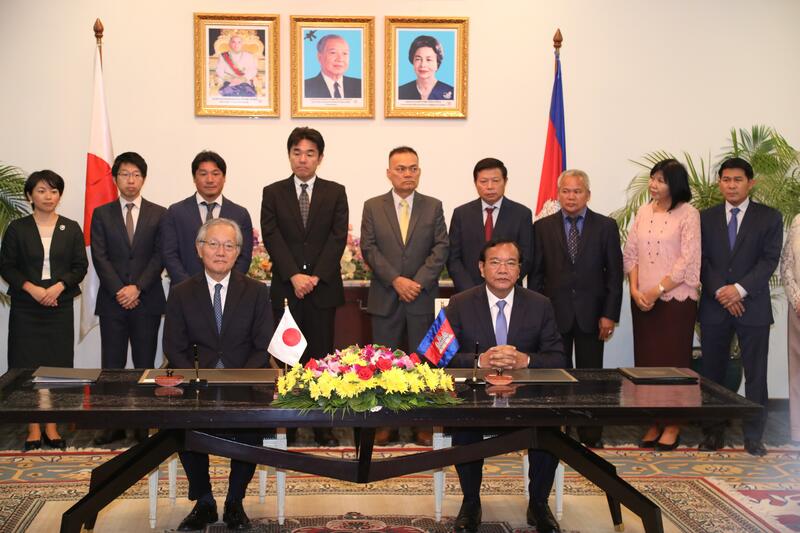 “Japan is one of the largest donors who have assisted the prioritized development projects of Cambodia since1990s, particularly on logistics, health, education, human resource development, agriculture, and promotion of people’s livings,” the minister underlined. 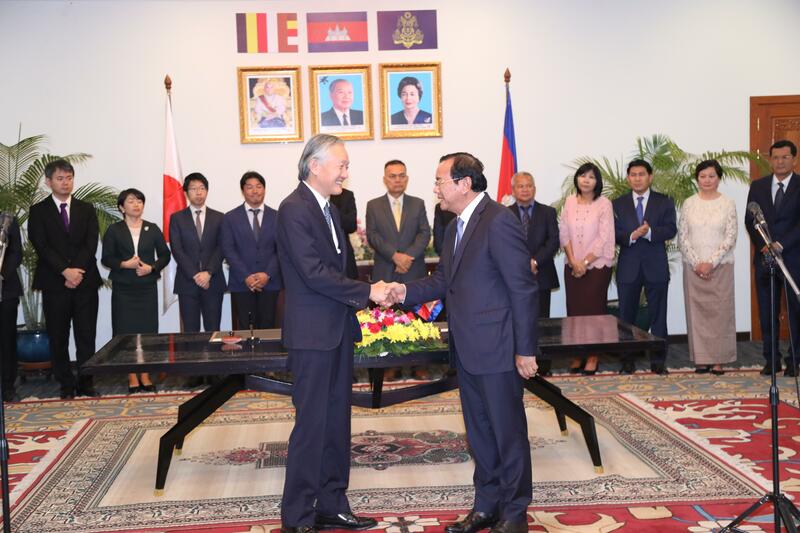 Ambassador Hidehisa also expressed optimism that the aids and loans from Japan will assist Cambodia’s development. "With the additional concessional loan of about US$ 33.6 million, we have modernized and expanded irrigation systems as well as guided farmers on agricultural management in six regions of three provinces located in the west of the Great Lake," said Ambassador Hidehisa. 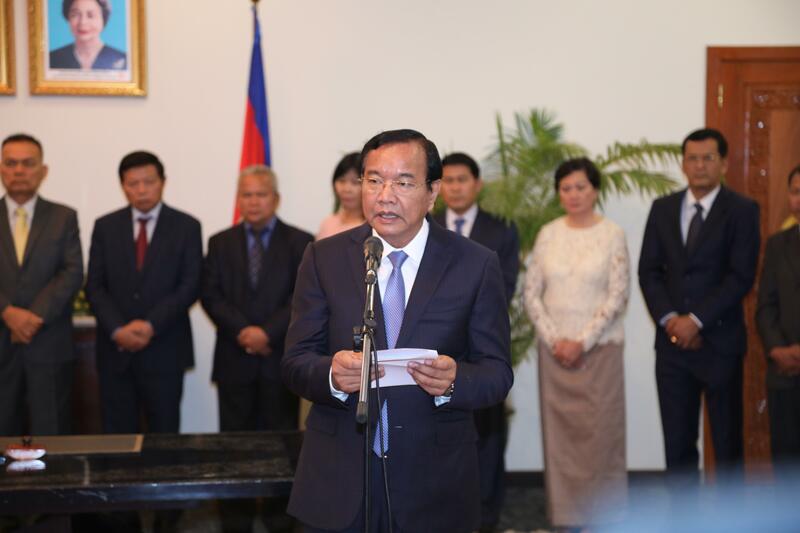 "I expect that the two projects signed today will contribute to further development of Cambodian economy," the ambassador added.